Which Camera Takes Good Photos? Recently a reader asked me which camera she should get for herself, and I am often asked which camera I use – by no means do I want to make you feel silly about questions like this, but there are modes and settings on all cameras that make it all possible to take a great photo. It is not The Camera that takes those great photos, but the knowledge and talent of the person holding it. Even the most expensive camera on the market will not make those great photos by itself – you need to know how to operate it to achieve the image you want. So before making an expensive decision about getting new equipment, a good idea would be reading the manual of your existing camera. Here is a shoot straight out of my camera of my girl at my friend’s wedding. It’s to show you how “good photos” can be taken even with a point-and-shoot when you know few things about light, settings of your own camera and basics of composition. Good photos are taken by people, not cameras. So having mentioned that, we can now move on to the reasons you have for buying a new camera. 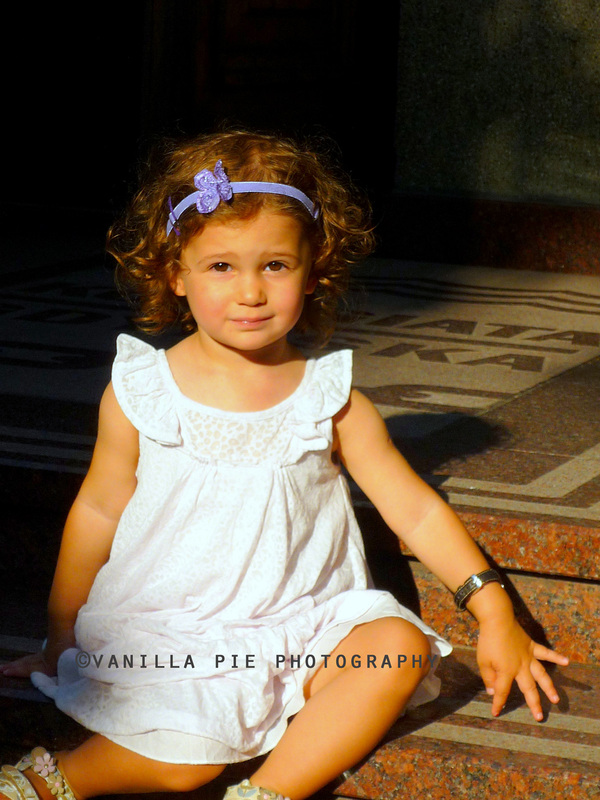 Do you want to start taking decent photos of your kids? A nice, but not too fancy camera which you can take on your family holidays? If that’s what you want, then you should go for a point-and-shoot pocket camera. Not only will it do the job but it will also give you some basic possibilities to play with and use it at night, in bright sun, etc. Please, though, do not go for the cheapest one – always remember that you get what you pay for, and when it comes to cameras this truth is something you should pay special attention to. If you are hoping to go more professional and adventurous, even with your holiday photos, then an SLR is the one to go for. SLRs are more sophisticated, with lens change possibilities, and of course more modes and settings to use. The choice out there is overwhelming so set yourself a budget, read reviews and get some advice from someone who can help you make up your mind depending on what you really need. When you decide if and what to buy, make sure you read the manual, as this leads to taking those “good photos” everyone is talking about, regardless of the camera model you use. You read a manual (at least browse through it) when you buy a new home appliance, don’t you? So the next time you get yourself that brand new, shiny, dream camera make sure you know how to use it, because otherwise all the money you spent on it will be wasted no matter which model and type of camera you have. If you have any questions on this topic, make sure you drop me a line on contact@vanillapiephotography.com or in the comments below. Are there any other topics you would like me to cover here on The Camel’s Hump in the future? Please share and I may be able to advise and help. That is a fab photo, btw!